20% Discount on Labour & Respray with Every Visit. 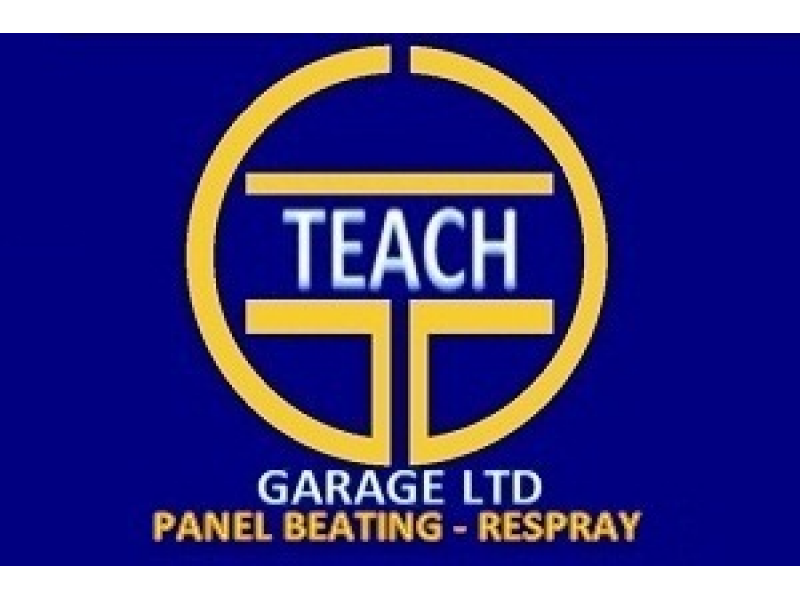 In 1963 the brothers Kyriakos and Argyris Ioannou established a Vehicle Body Repair business which was named Teach Garage. 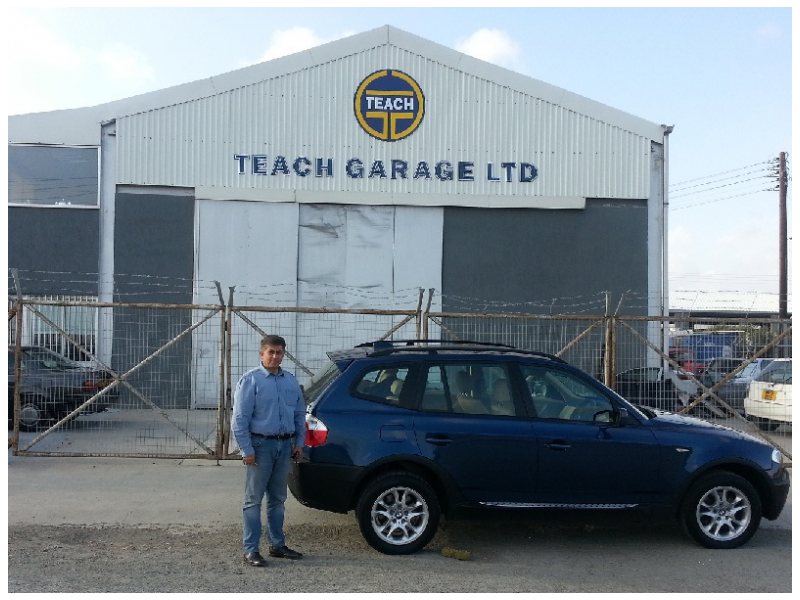 The garage building covered an area of 250 square meters and employed 10 qualified vehicle body repairers. 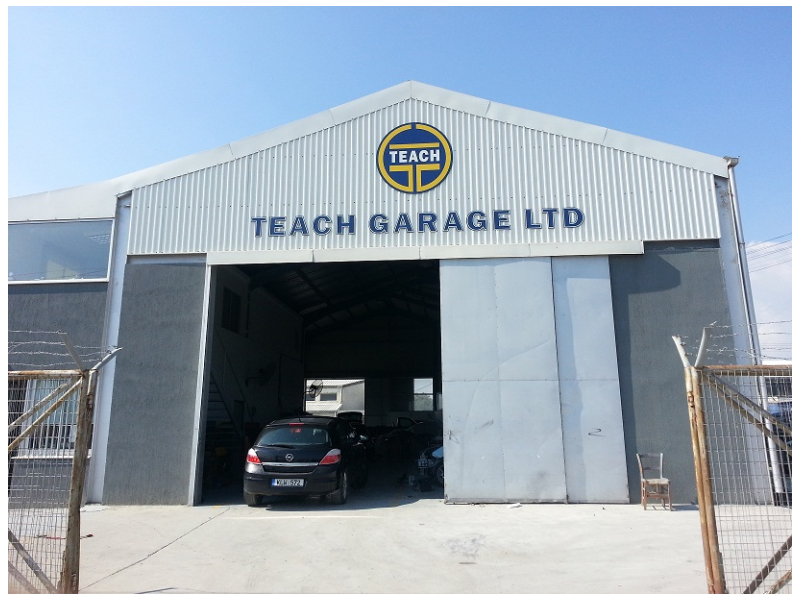 Teach Garage was one of the first five Vehicle Body Repair businesses established in Limassol, Cyprus. In 1972 the garage was moved to new private buildings covering an area of 200 square meters of work shop and management offices. 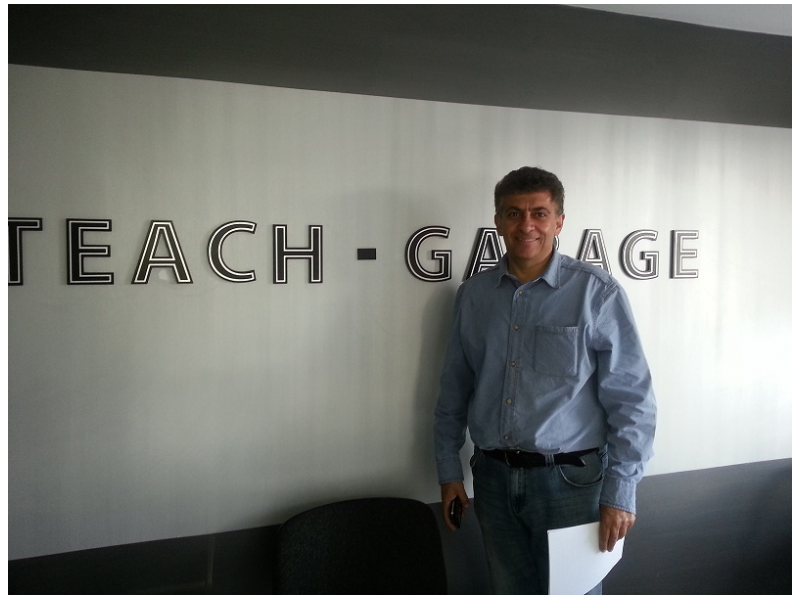 In 1986 Kyriakos Ioannou became the sole owner of the garage which was then after registered as a Company and renamed Teach Garage Ltd, Kyriakos Ioannnou & Son. The company employs qualified and continuously trained personnel that are responsible for the repair of the Vehicle Bodies. Among the equipment used are two CAR-O-LINER, Swedish made presses, one electronically controlled, for vehicle body realignment. The Organisation is dedicated in providing high quality products and services in accordance to customer and to statutory and regulatory requirements. 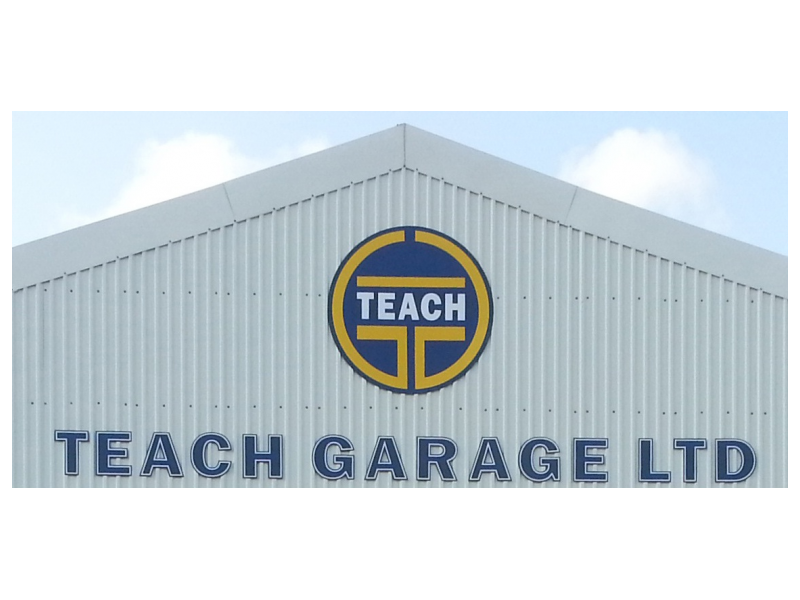 At Teach, we are more experienced, more affordable and have more advanced technology than others crash repairs centre in Cyprus.We supply a 24 hour nationwide service in crash repairs in less time and with better results. From insurance companies and fleet customers to the private car owners, our experience and reputation for excellence has helped Teach to become one of Cyprus leading crash repair centre. 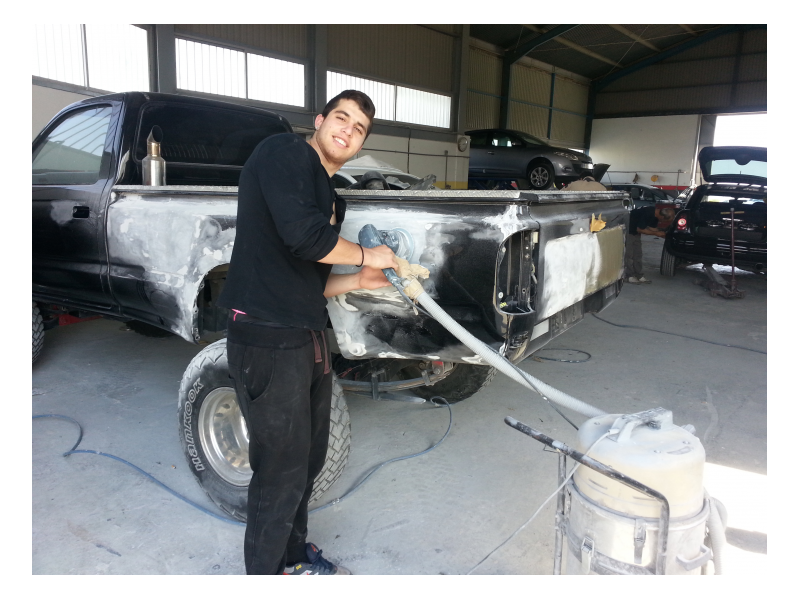 Our state-of-the-art facility includes one of Cyprus largest bodyshop centres, a full team of certified and experienced panel beaters, spray painters and mechanical technicians capable of repairing up to 30 cars each and every week.